Hi pretty! Being bored is so not fun. And if you’ve been struggling to stay productive, you’re probably drowning in negative self talk too. Hopefuly I will be able to help you today! A few weeks ago, I shared 25 Positive Ideas For When Your Life Feels Boring and received a ton of response from women who struggle to stay productive on their free time. (P. S. you should check that article out – there’s a simple explanation why you get bored so easily, I think you would like to know it). Honestly, we all meet our favorite friend Procrastination from time to time because it’s so easy to get bored. All you need is just a good, old, never-changing work / home routine and a few sprinkles of low energy. That’s okay… No need to be angry at yourself for something that everybody does. In this list, I combined 99 productive ideas that you can do when you’re bored. They’re not necessarily entertaining, but they are certainly productive. In other words, doing any of them will create value in your life – in one form or another. So let’s do this! Let’s find something productive for you to do. 2. Organize files on your phone and computer. 4. Make a new song playlist. 6. Set up a life binder. 7. Clean out your inbox. 8. Learn something new on Youtube. 9. Visit a bookstore and buy a motivating book. 10. 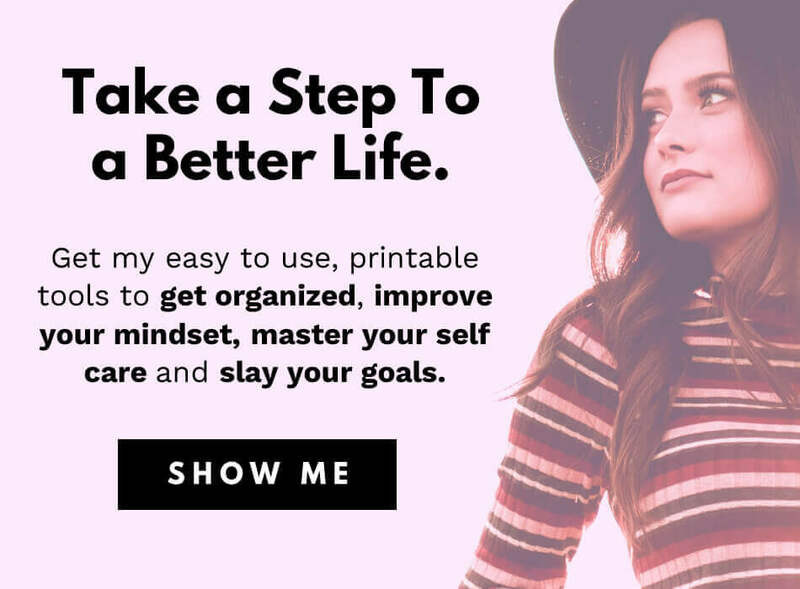 Print & do some self improvement worksheets. 11. Do a bunch of quick tasks. 13. Make a wishlist of things you want to do or get. 15. DIY something pretty for yourself or your home. 16. Watch TED talks and take notes. 17. Review your wardrobe and plan your next purchase. 18. Try to find the reasons WHY you are unproductive. 19. Then make a plan to eliminate those reasons. 20. Write a letter to your future self. 21. Organize your papers & bills. 22. Delete old contacts from your phone. 23. Plant fragrant herb garden on your windowsill. 24. Find a new wallpaper for your computer or phone. 25. Browse Pinterest for inspiring ideas. 26. Sign up to online courses and take notes while watching. 28. Then print, frame & hang the ones you like. 29. Practice speaking in front of a mirror. 30. Visit your family and bring small gifts (like cookies… everybody loves cookies). 31. Wash the drapes from every room. 33. Repot your home plants. 34. Do a Bible study session. 35. Make a plan for emergency situations (what to do? where to go? who to call?). 36. Put together an emergency bag. 37. Wash and clean out your car. 38. Apply Feng Shui principles in your home. 39. Clean out and restock your fridge. 40. Decide on your goals and create a plan to achieve them. 41. Write down your “perfect self” statement and what you need to do to make it real. 43. Write down your rule set (for yourself, your family or your home). 44. Do a deep-tissue self massage. 45. Find and learn new, interesting words. 46. Do something nice for your loved ones. 47. Learn to code on Codecademy (hint: start with HTML and CSS). 48. Create important file back-ups. 49. Look for a club or an online community you would like to join. 50. Update your social media profiles. 53. Learn new yoga poses. 54. Read the quotes of successful / inspiring people. 55. Go for a hike (especially somewhere you haven’t been yet). 56. Find a new podcast to listen to. 57. Go outside and take photos of beautiful things. 58. Then create a portfolio. 59. Create or adjust your budget. 60. Clean out your junk drawer. 61. Create or update your self care routines. 62. Create a vision board. 63. Plan your dream vacation. 64. Plan and host a party. 65. Go on a last-minute road trip. 66. Research your dream career. 67. Clean your phone and phone case. 68. Collect and wash all the textile (like small rugs, plaids, table-covers, seat covers). 69. Facetime with friends or family. 70. Make a list of your professional goals. 71. Is the weather good? Go have a picnic! 72. Fix something around your home. 73. Make a list of task you’ve been avoiding and crush them. 74. Review your retirement options. 75. Sell things you don’t need on E-bay. 76. Pack your lunch or healthy snacks for tomorrow. 78. 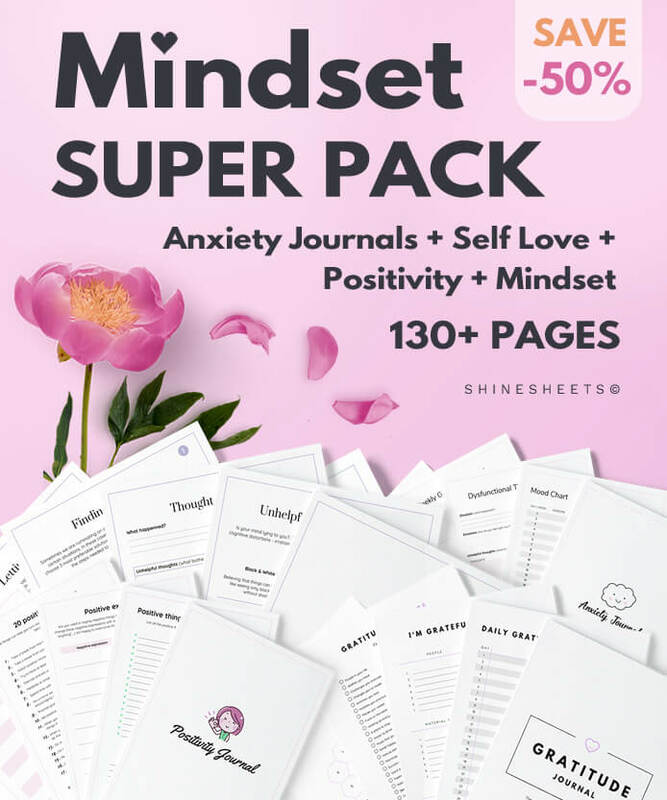 Create a mindset journal. 79. Learn new make-up and beauty techniques on Youtube. 80. Do a maintenance tour at your home (clean appliances, check if anything needs fixing or updating). 81. Google ways to make some side money. 82. Start an Instagram profile for your pet. 83. Research and sign up for upcoming local fairs, exhibitions and sales. 84. Make a trip to a local farmers market and buy fresh, organic food. 85. Donate blood (and THANK YOU for doing that). 86. Plan a family or friend meet-up. 87. Write and send someone a handwritten letter. 88. Create food, basic medicine and clothes bags and give them to homeless people. 89. Find and print great coupons to save. 90. Create a family album. 91. Get lost on Quora. 93. Create your morning and evening routines. 94. Write down a “Need to stop doing this” list. 95. Plan a schedule for tomorrow. 96. Look for ways to minimize your commute time. 97. Create a debt payoff plan. 98. Install a password encryption service on your computer. 99. Read the next article on this Blog. That’s it! I hope you found at least a single idea on what to do. What’s your favorite idea on this list? Share in a comment at the bottom.